MONDAY, Sept. 24, 2018 (HealthDay News) --New research suggests that employees in coffee shops and fast food places can be trained to respond to opioid overdoses at their places of business. "Because opioid overdoses may occur in public bathrooms, business managers and staff unwittingly become first responders. Providing training to service industry employees on how to respond to an overdose and administer naloxone will help us save lives," said study author Brett Wolfson-Stofko, an affiliated researcher with the Center for Drug Use and HIV/HCV Research at New York University. Naloxone is a medication that rapidly reverses opioid overdoses. "We need both businesses and organizations providing naloxone training to be proactive," Wolfson-Stofko said in a university news release. "I would encourage businesses interested in overdose response and naloxone administration training to contact either their local health department or local harm reduction agency." The study, which was funded by the U.S. National Institutes of Health, investigated the possibility that employees at local businesses could be taught how to intervene when overdoses take place in their bathrooms. Previous research conducted by this team found that 58 percent of business managers in New York City found drug users in their public bathrooms within the past six months, and 14 percent found someone unconscious, likely due to drug use. But studies have also shown that employees aren't sure how to respond to overdoses in the bathrooms of their businesses. When someone stops breathing, brain damage can occur within three minutes. First responders typically take seven minutes to reach an incident in New York City. Complicating matters, employees often have no idea how long someone who has overdosed has been unresponsive. The increasing use of fentanyl, a fast-acting opioid, has also made timely reactions to overdoses even more critical. The researchers created a three-part intervention for 18 employees at New York City coffee shops, including a strategy to respond to an overdose and give an unresponsive person naloxone. Also known as Narcan, naloxone is typically given to overdose victims as a nasal spray. During a presentation and interactive exercises, the staffers learned how to administer naloxone. They were also educated about common opioids, signs of an overdose and how to communicate with first responders. The employees also learned about New York's naloxone access and Good Samaritan laws, which allow people without medical training to obtain naloxone and give it to people in need without fear of liability. 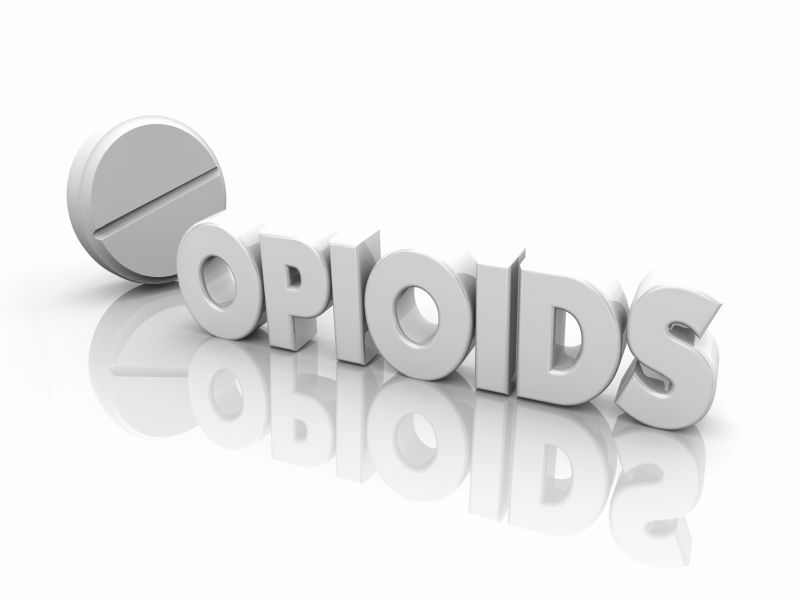 The researchers assessed the success of the training program by evaluating changes in the employees' awareness and views on opioid overdoses. The study found the participants gained knowledge about opioid overdoses and more confidence in their ability to help in the event of an overdose. Many employees thought that opioid overdose training should be part of company policy, much like food safety instruction. The findings were published Sept. 21 in the journal Drug and Alcohol Dependence. See which first aid items to pack in your purse or car. WebMD shows you the basics to treat minor scrapes, cuts, and stings when you're on the go.